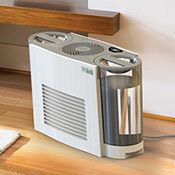 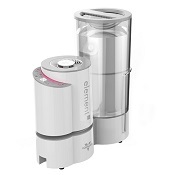 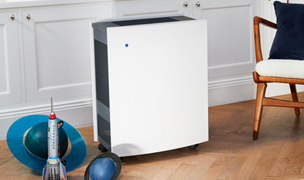 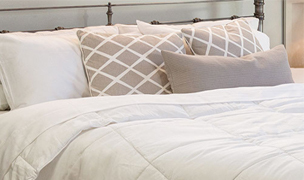 We believe that bedroom humidifiers must meet three criteria for consideration. 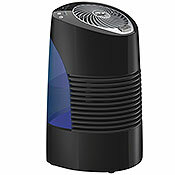 First, a bedroom humidifier needs to be quiet. 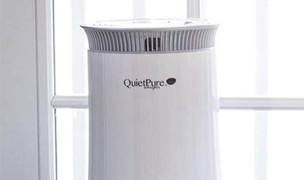 If you have ever tried sleeping in the same room with a noisy appliance you can appreciate this as our first criteria. 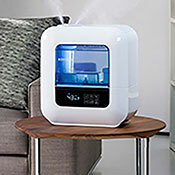 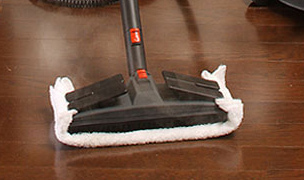 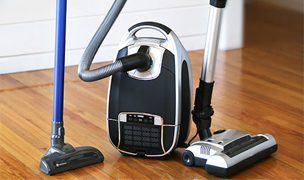 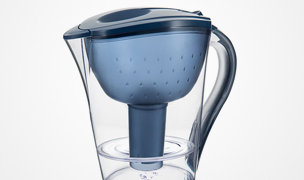 However, you must realize that no humidifier is absolutely silent as the movement of air alone will cause noise. 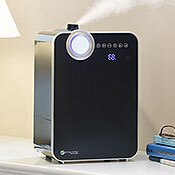 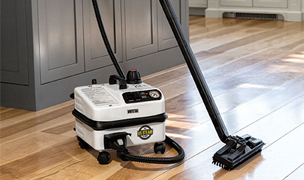 Ultimately, this criteria is subjective, but you can trust that we have tested enough humidifiers to make some great recommendations. 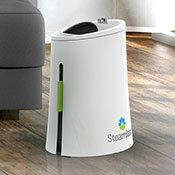 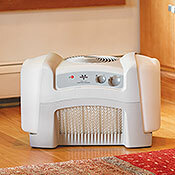 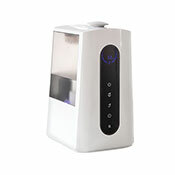 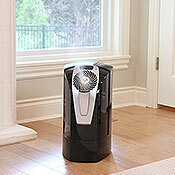 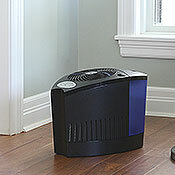 Second, a bedroom humidifier must be capable of making your bedroom a more-comfortable environment. 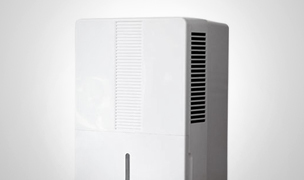 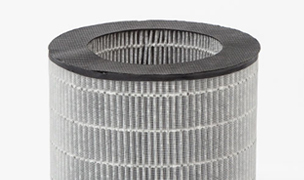 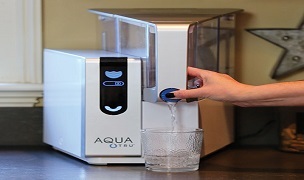 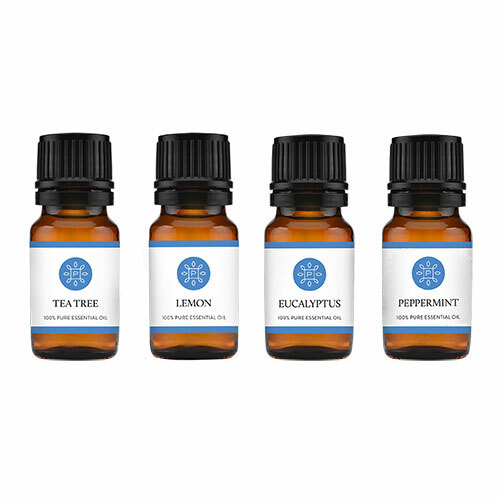 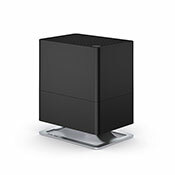 This means that it should be able to reach relative humidity levels of at least 35% to 40%. 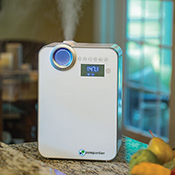 Comfort may mean different things to different people, but we recognize that a well-humidified room will both prevent and help with your cold, flu or a respiratory issue. 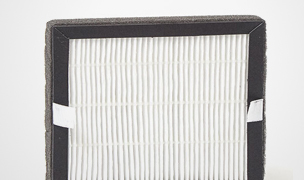 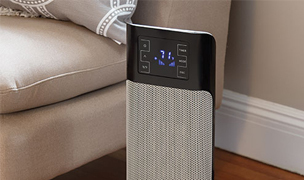 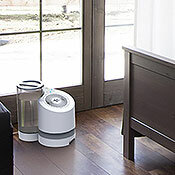 To ensure this is possible, please see our effective coverage area ratings for each humidifier to find a humidifier that has enough output capacity for your bedroom. 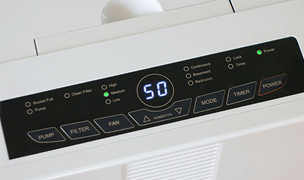 Lastly, we like to see easy-to-use, intuitive control panels and a well-written owner’s manual. 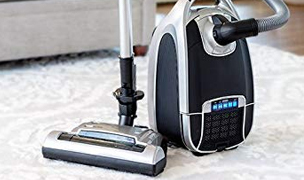 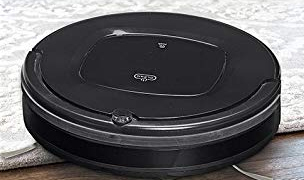 There is nothing more frustrating than owning something that you will use everyday that is anything less than a delight to interface with. 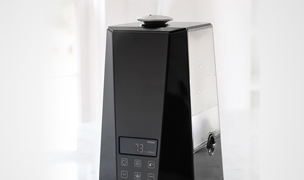 Our selection of ultrasonic humidifiers made by Air O Swiss, Stadler Form and pureguardian are our top choices for bedrooms as they offer virtually silent operation, have excellent moisture output levels and are simple to operate. 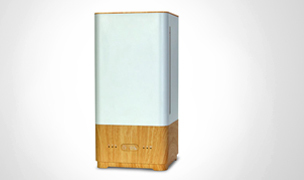 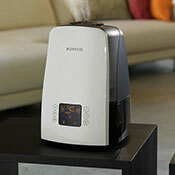 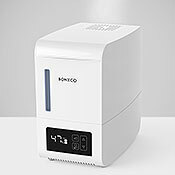 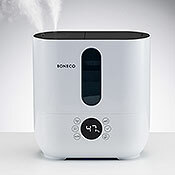 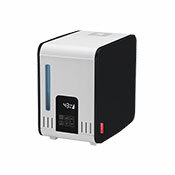 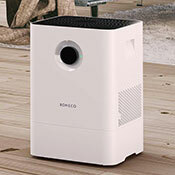 For the best soothing, warm steam humidifier, you might consider our Boneco S250 Steam Humidifier. 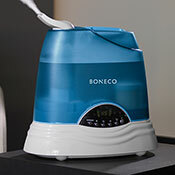 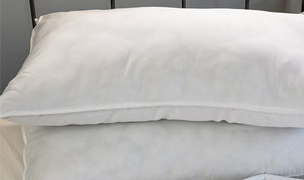 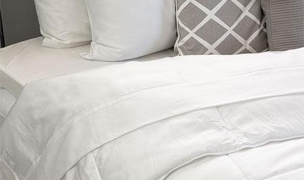 For a quiet bedroom, we recommend our PowerPure and our Boneco Air O Swiss Humidifiers.